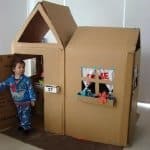 Let’s say that you recently found a new place to live, and are excited to get things going. But, then an accident happens and you must nurse a moderate to severe injury. Despite expressing to your doctor about needing to focus on moving, he or she doesn’t budge and recommends that you sit on the sidelines. Sometimes, things happen at the most inconvenient times. Those who have been injured may wonder what they can do to ensure that the moving process continues on. 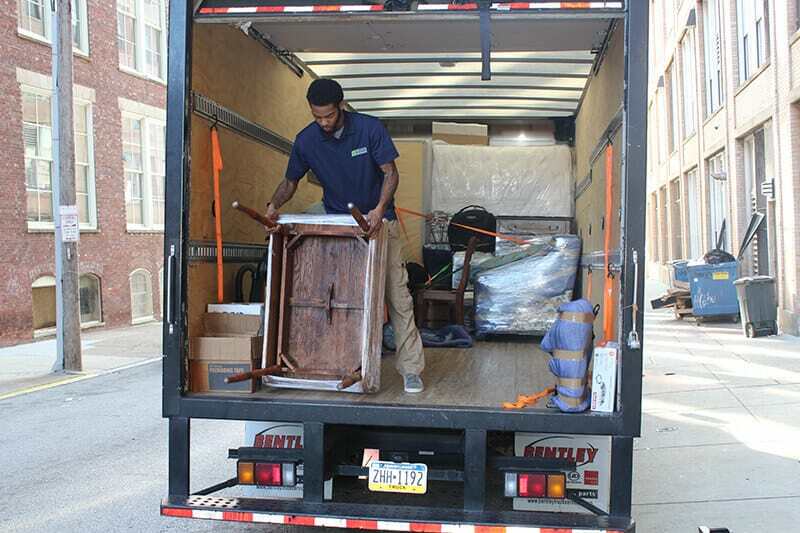 It may be in the person’s best interest to hire a moving company West Chester, PA relies on at Suburban Solutions instead of trying to pack, lift and carry items while recovering from an injury. It can be difficult to imagine packing boxes and doing heavy lifting while trying to recover from your injury. Even if you take things slow, your doctor may require that you do not lift anything more than 10 pounds. Depending on the injury you sustained, it may be impossible to do most of the packing yourself. 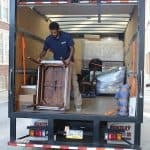 Some moving companies may offer services where they pack belongings for you too. Along with trying to heal from your injury, you may be striving to take it easy with your stress level too. Your body may have a harder time healing if you are under a constant state of anxiety and pressure due to the move. If you hire moving professionals, this enables you to take the time to truly relax and conserve your energy for other things related to the move. 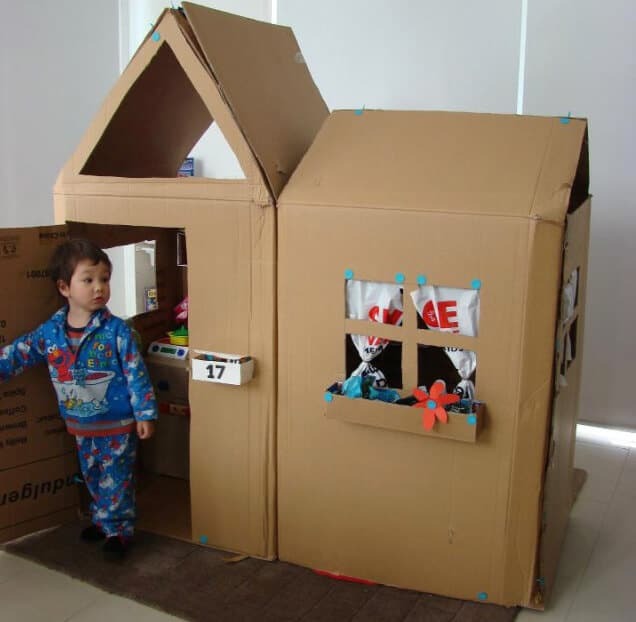 Moving does not only consist of packing boxes and carrying items into a moving van or truck. Relocating often comes along with other tasks such as sending in rental applications, putting down a deposit for an apartment or house, calling your new landlord for information, browsing for a new job, and plenty more. The process of moving can be time-consuming even when injury-free. So trying to organize boxes while recovering from an injury may seem daunting, if not outright impossible. Some moving companies may offer cleaning services to their clients, whether that be for the old or new place. By tidying up after your belongings are moved out, this can help solidify getting your rental deposit back when the place looks spot-free. If you hire professionals to do both the moving and cleaning for you, this means you can focus on taking care of yourself in order to be healthy and ready for your new life change. The average person does not have handy moving equipment just laying around. While some people may have a dolly or straps, there are several more tools that can make the moving process go much more smoothly. If you hire moving professionals, they are likely to bring along useful equipment such as a hand truck, floor dolly, ropes, ramp, ladder, shrink wrap, moving blankets and furniture skates.